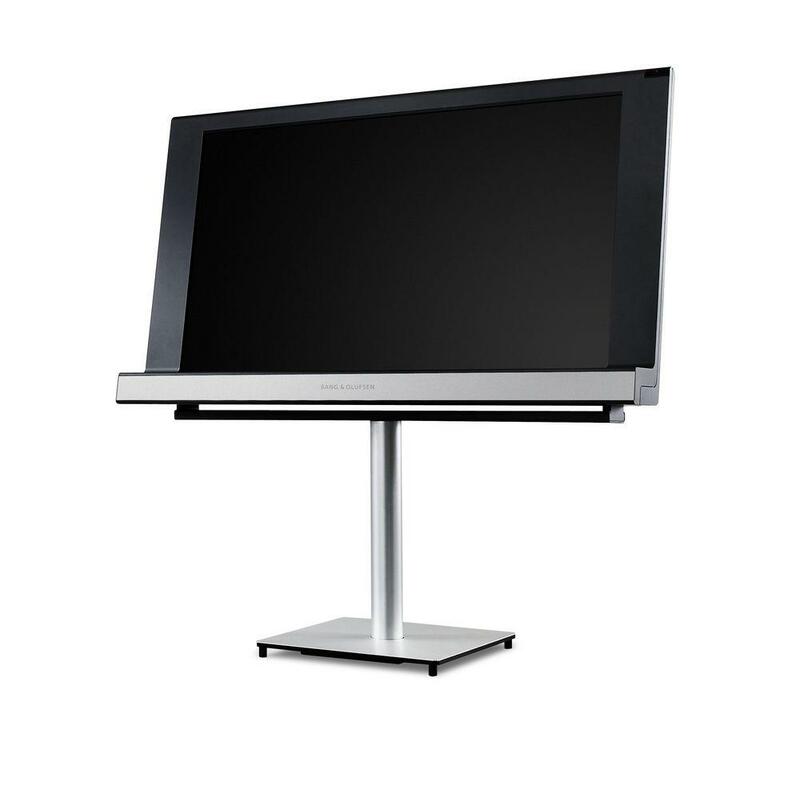 Back in 2007, Bang & Olufsen launched their first 26-inch BeoVision 8 model, BeoVision 8-26, followed thereafter by the 32-inch BeoVision 8-32. 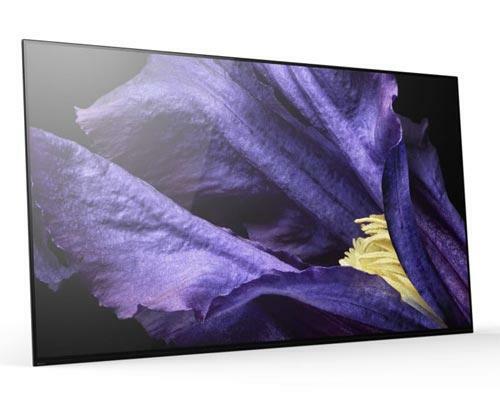 However, to satisfy demand for a 40-inch version of the model, Bang & Olufsen have now launched BeoVision 8-40. 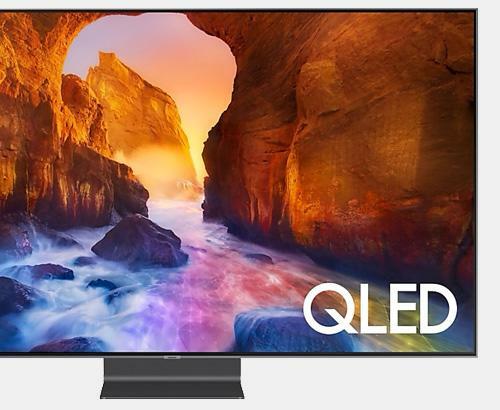 The BeoVision 8 is the 40" version of B&O's entry level television. This time it features surround sound and a 40" screen and is designed as main room set. 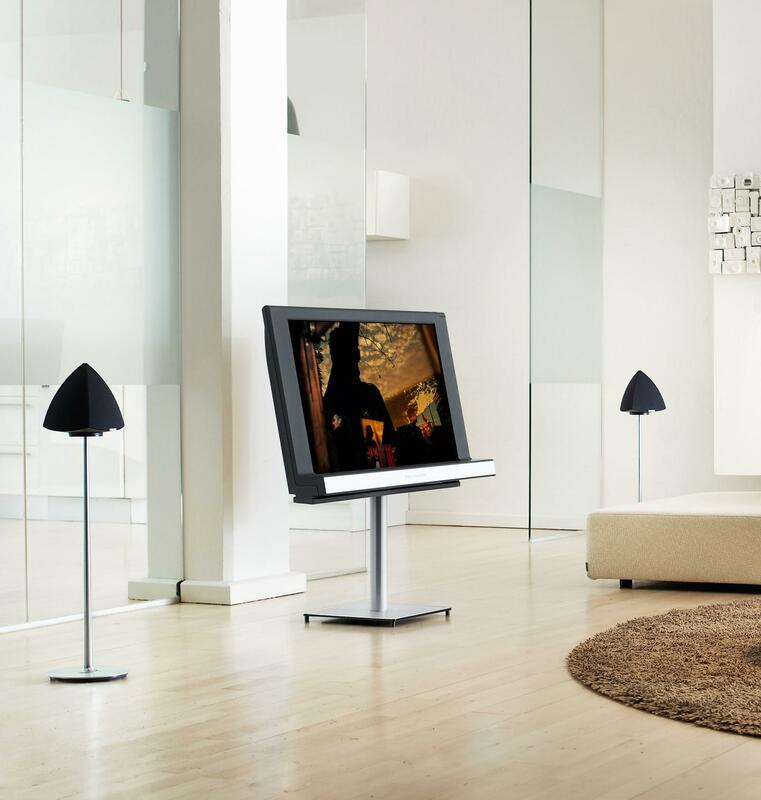 The BeoVision 8 range combines the timeless David Lewis design with the famous Bang & Olufsen dedication to picture and sound quality. 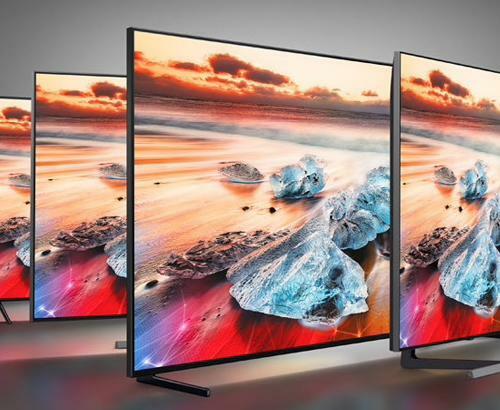 Last but not least, it’s made all the more attractive for the consumer with its eye-catching design, featuring a prominent loudspeaker under the screen. The set offers Full HD (1920 x 1080 pixels) and a comprehensive sets of connections - 2 HDMI sockets are present and an internal digital connection is also present for the DVB-HD module, which is standard fit on all variants. The black matte frame surrounds the panel and rounds off at the bottom speaker, which has a grey front with the Bang & Olufsen logo positioned in the middle.